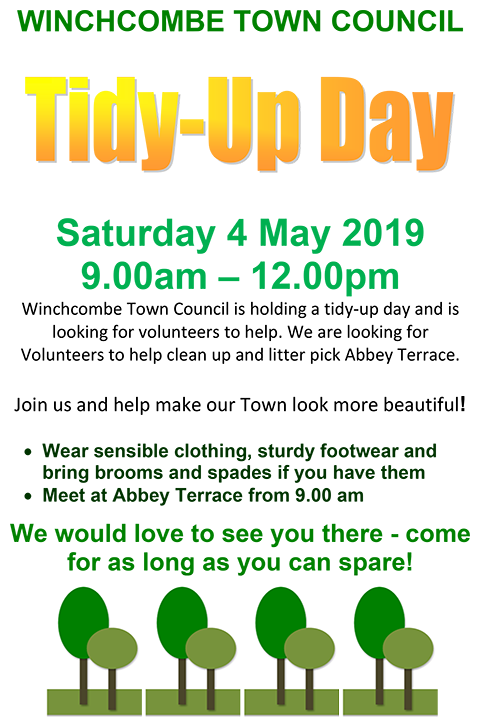 Winchchcombe Town Council as a statutory body and is the most local level of government, having an important role in promoting the town, representing its interests and supporting the work of different groups in the community. 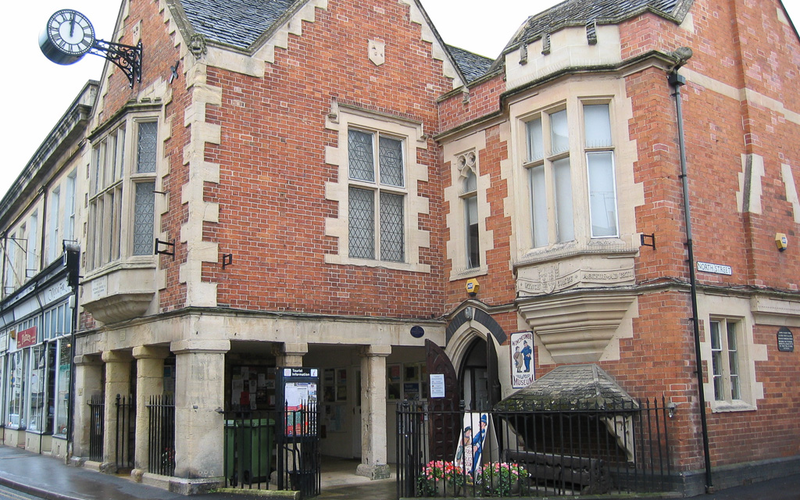 There are six committees on Winchcombe Town Council. 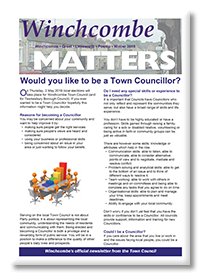 Following uncontested Elections, the Parish ⁄ Town Council has four vacancies to be filled by co-option. 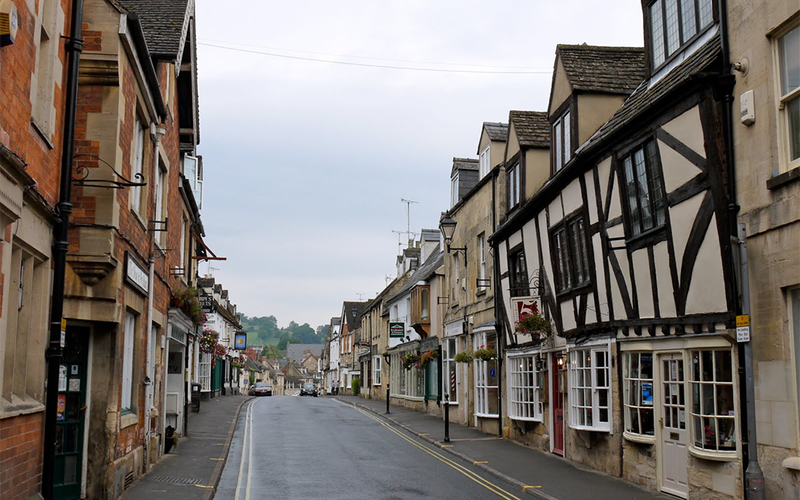 Set above the River Isbourne, Winchcombe became prosperous from its Abbey (one of the largest Benedictine monasteries in England), its wool trade and as a producer of tobacco. 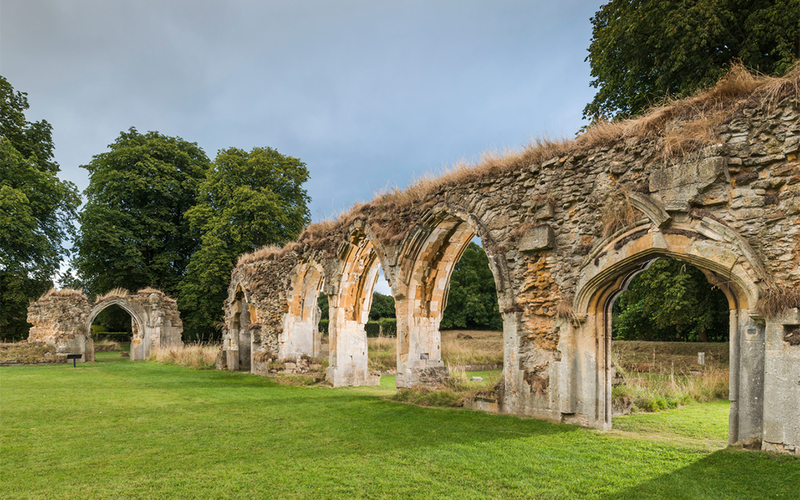 Although the abbey has now gone, the town thrives. 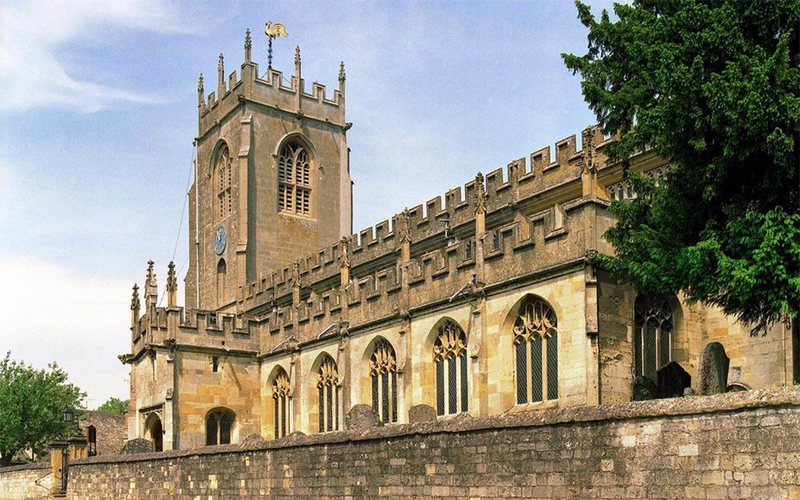 The stone Church of St Peter displays an altar cloth worked by Catherine of Aragon. Outside the church there are 40 gargoyles, said to represent local town characters from the 1460s. 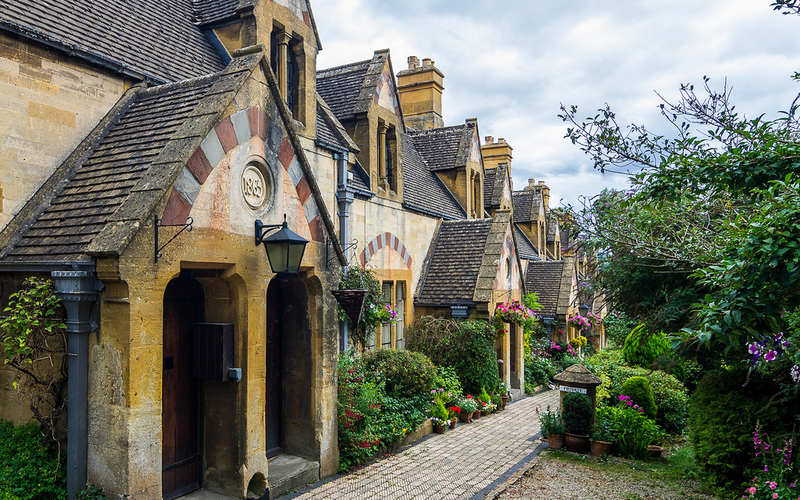 Dent’s Terrace is a row of almshouses and another is located on Vineyard Street. 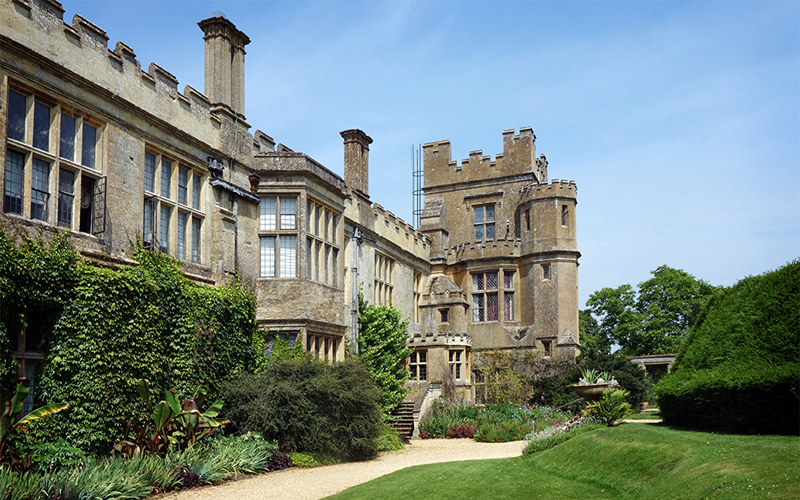 Winchcombe borders Sudeley Castle which is renowned for its 1,000 year Royal history and beautiful gardens. 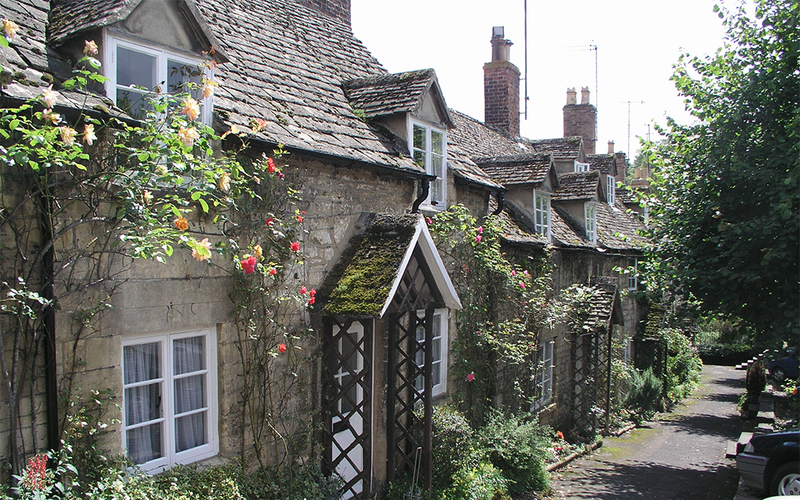 The town is a great base for walkers with the Cotswold Way, Gloucestershire Way and Winchcombe Way all passing through. The Wardens Way & Windrush Way both start and finish here. 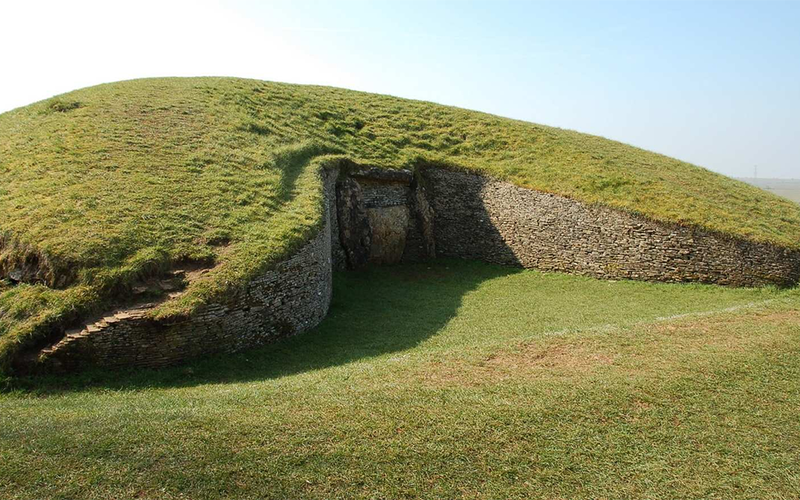 Nearby Belas Knap is a Neolithic barrow in a spectacular location above Humblebee Woods (beloved of Tolkien). 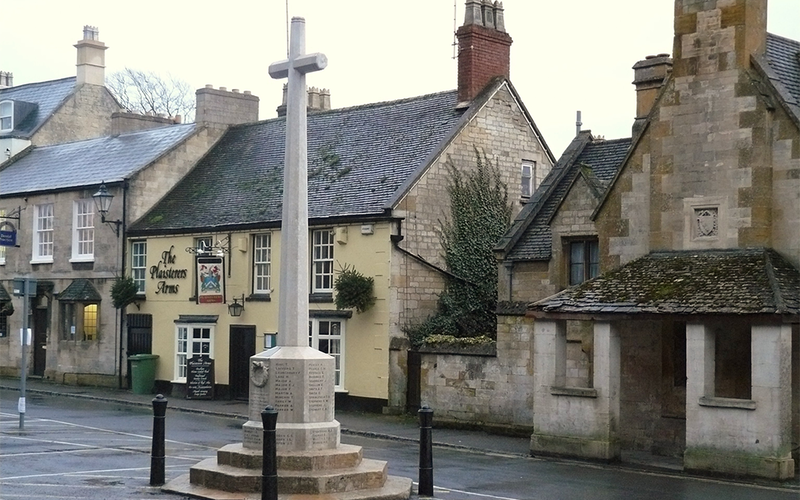 The town has also been awarded “Walkers Are Welcome” status and hosts an annual walking festival in May.